Very nice Result on mp4/30 . fix white coat, I've finally decided to strip it. Just another small set back. I've got used to them by now. 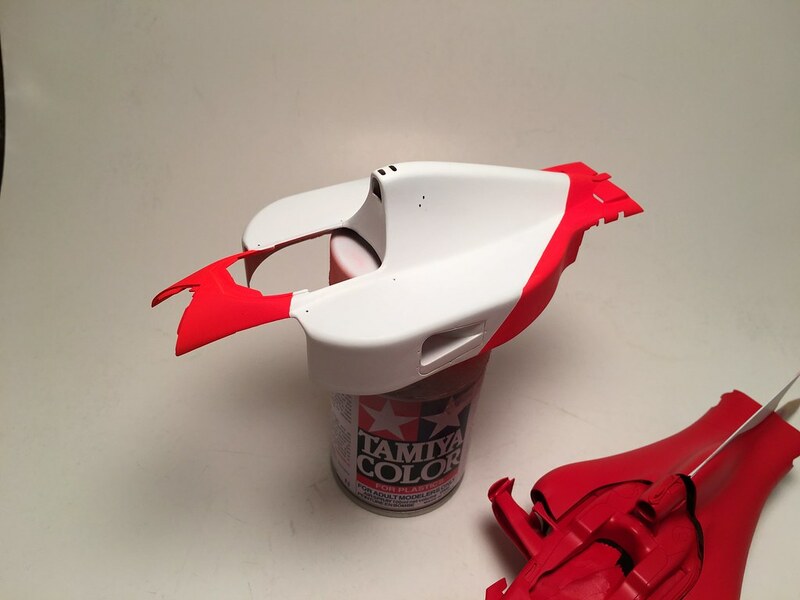 the work was very clean on both and sure you will resolve the mp4/6 cowl painting ! After body was stripped off of paint from my previous attempt, it took me a while to get it primed and painted base white. with it and it will have to do it for this build. Need to get thin clear coat on top of base paint, before I could apply decals. hoses on real car. Most of those I could not figure out. So, I will add few items I could understand the routing for. properly in this scale. So, braided hoses will do it for this build. Nice to see you back on this one Sergey. 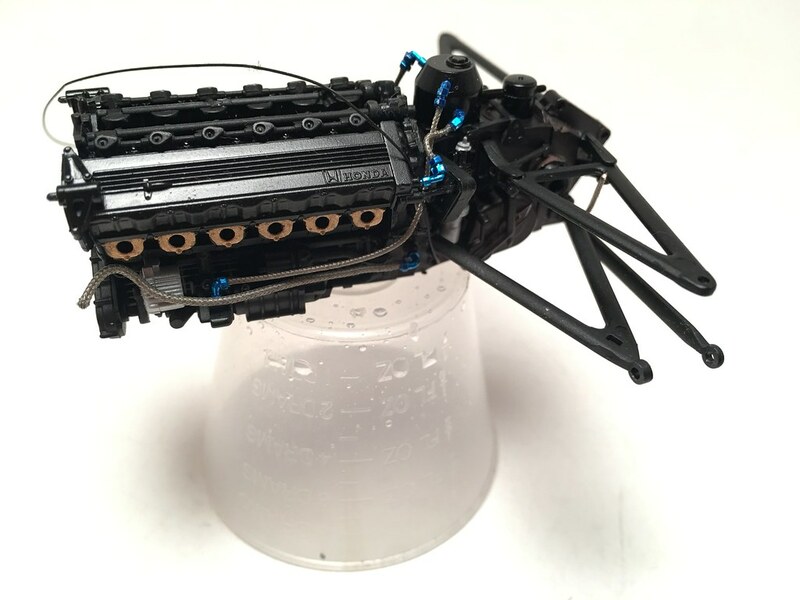 I detailed my MP4/6 too, the chassis/engine just cries out for detail. I did a WIP on here, really enjoyed building it. 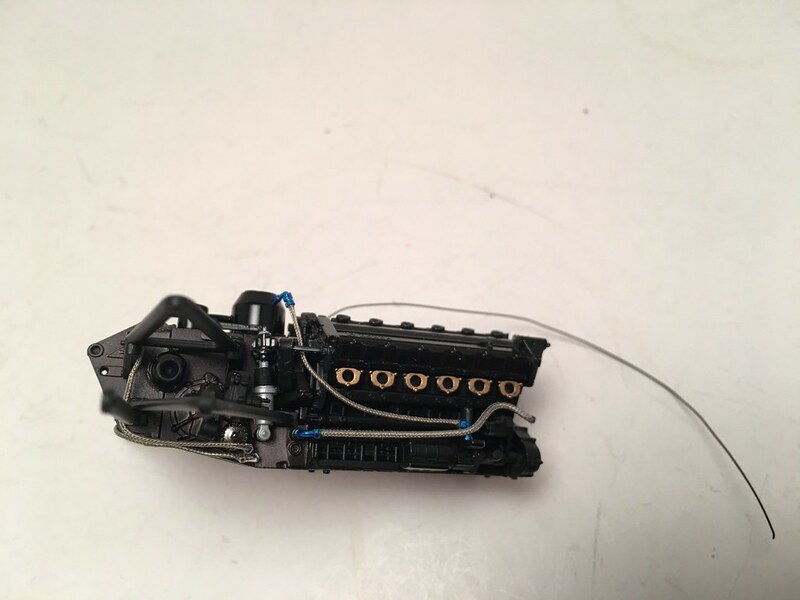 great job on the engine of the 4/6, very inspiring indeed. 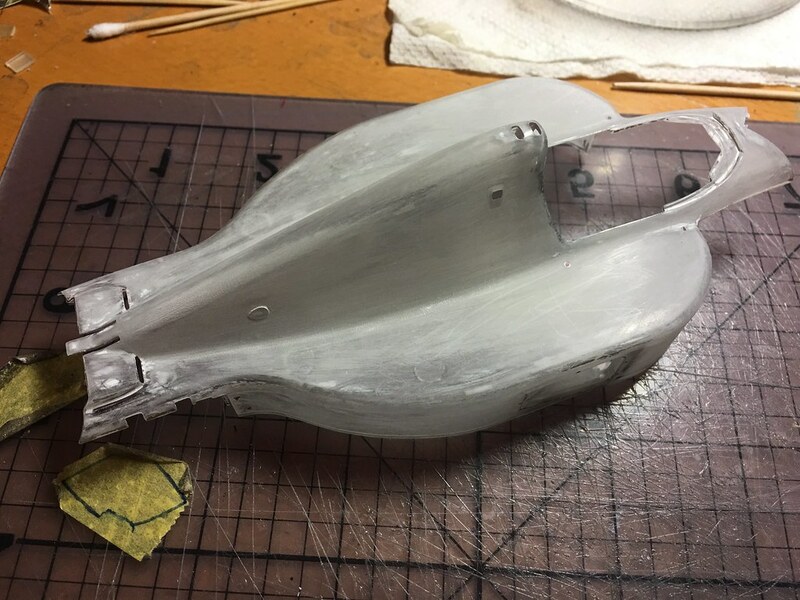 My next MP4/6 will be definitely with cowling off to show off that beautiful Honda engine without having to worry about fitting issues and front ride height.